The new BEVA Checklist for Employers with Pregnant Staff provides key information to help support employers and highlight best practice. It covers the appropriate steps to take as well as the legal requirements when an employee announces she is pregnant, what to do during the pregnancy, through maternity leave and on return to work. 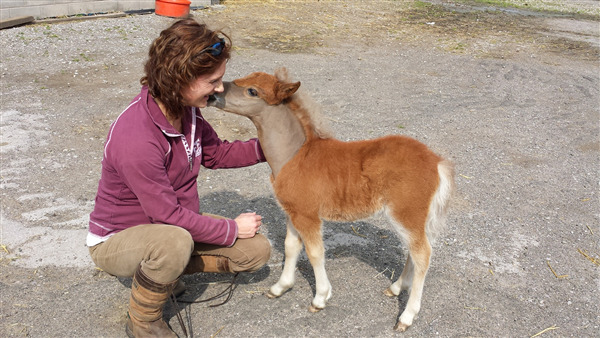 The Risk Assessment for New and Expectant Mothers provides some examples of the main hazards likely to be encountered by equine vets, their associated risks and the appropriate control measures.